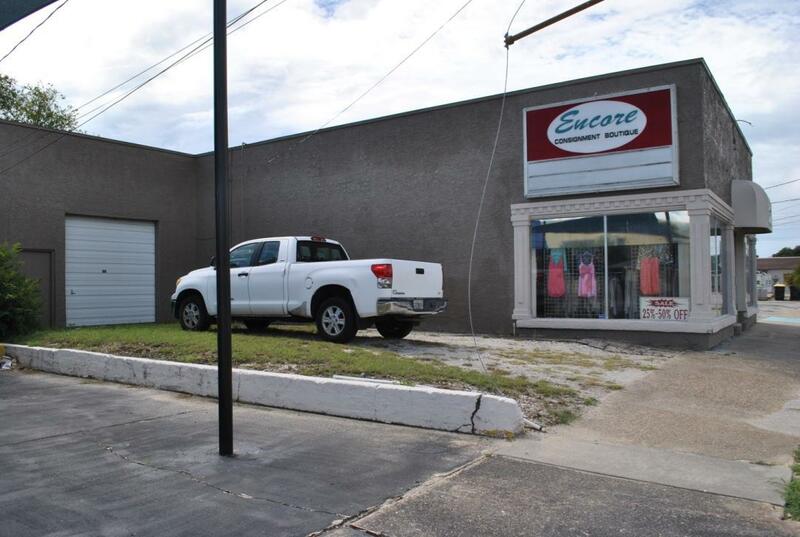 Retail building with a great visibility right at the busy intersection in Fort Walton Beach (Eglin Parkway and Perry Ave). 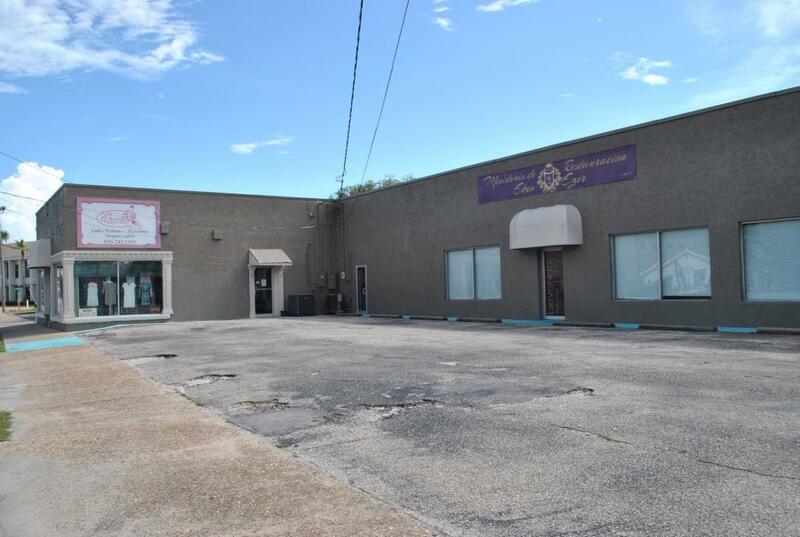 Unit B is approximately 2,000 sqft and was previously occupied by an art studio and a church. The space consists of two large open areas, two good size offices, and one restroom. Another tenant in the building is a surf shop.